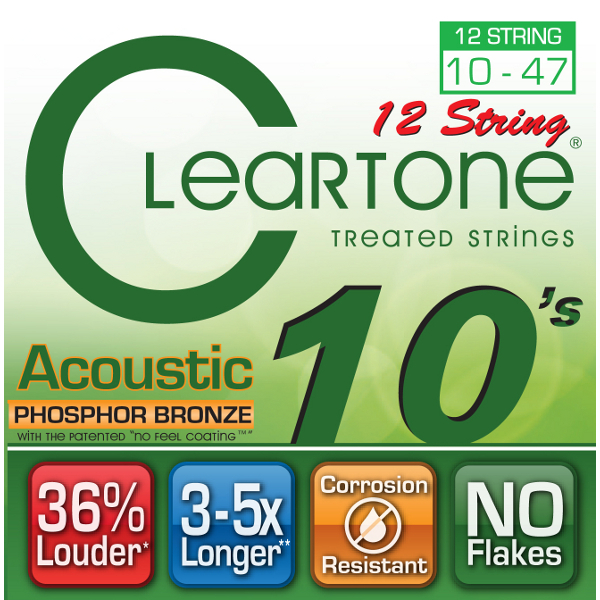 Cleartone Phosphor Bronze 12 String Acoustic Strings. 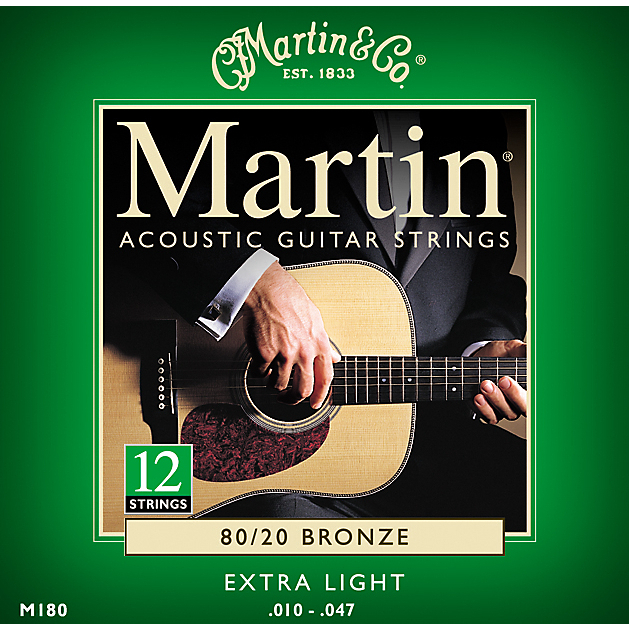 Martin 12 String Acoustic Strings 80/20 Bronze. 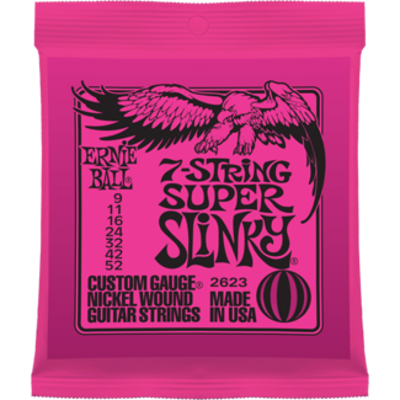 Ernie Ball 7-String Electric Strings. 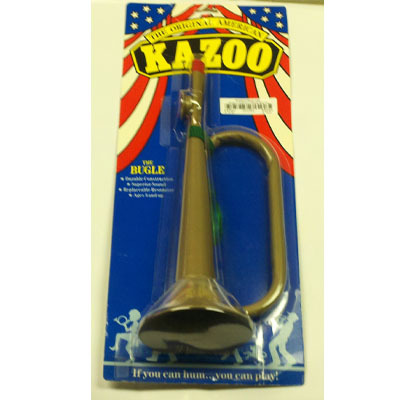 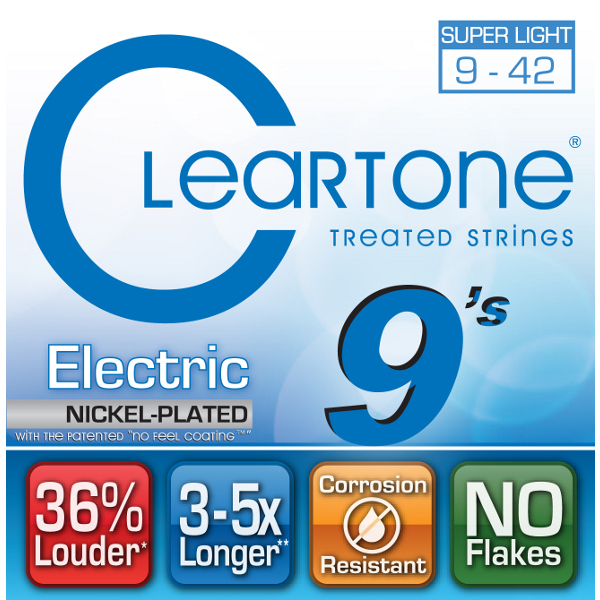 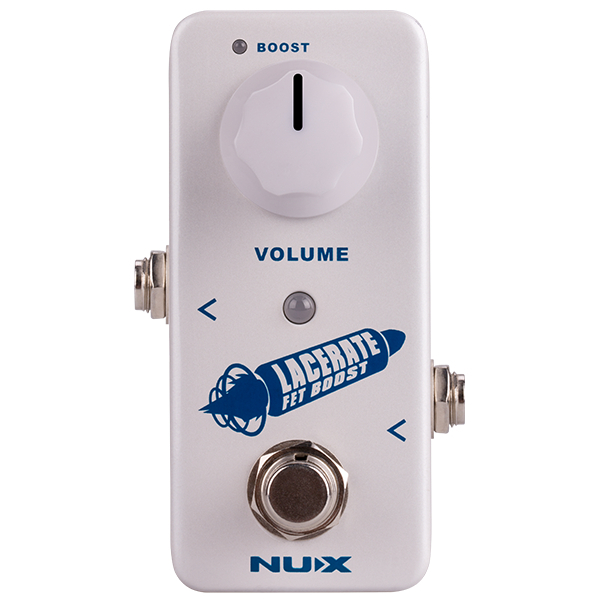 Cleartone Nickel Plated Electric Strings. 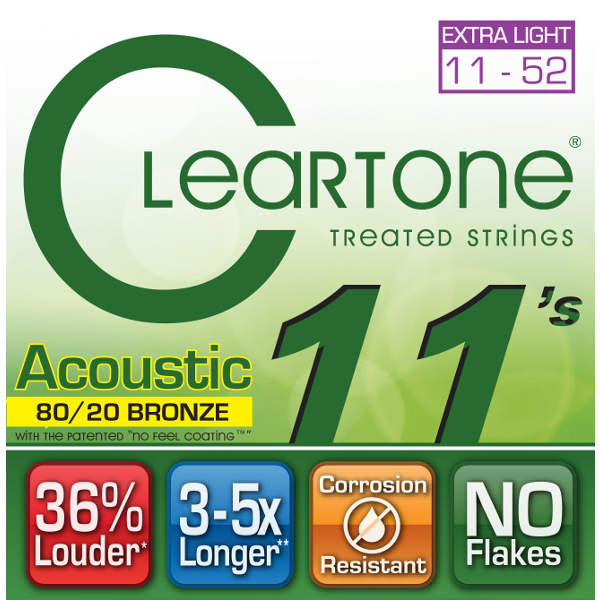 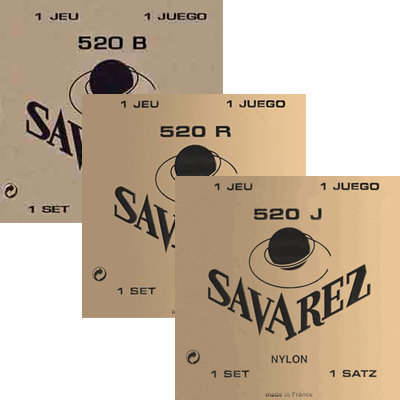 Cleartone 80/20 Bronze Acoustic Strings. 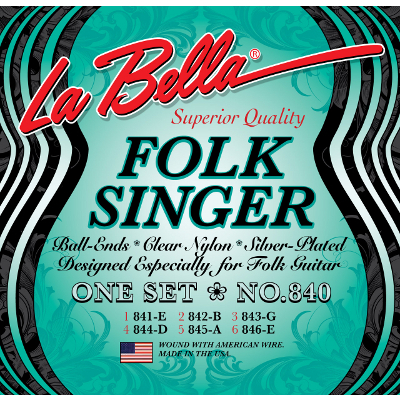 La Bella Tenor Guitar Strings. 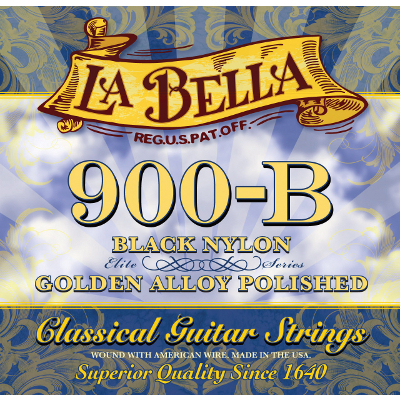 La Bella 900B Golden Superior Guitar Strings. 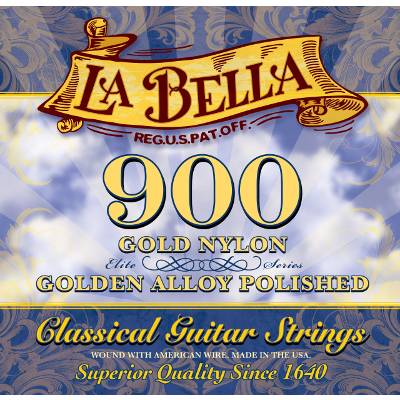 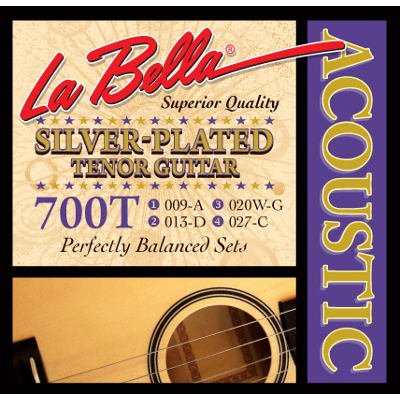 La Bella 900 Golden Superior Guitar Strings.